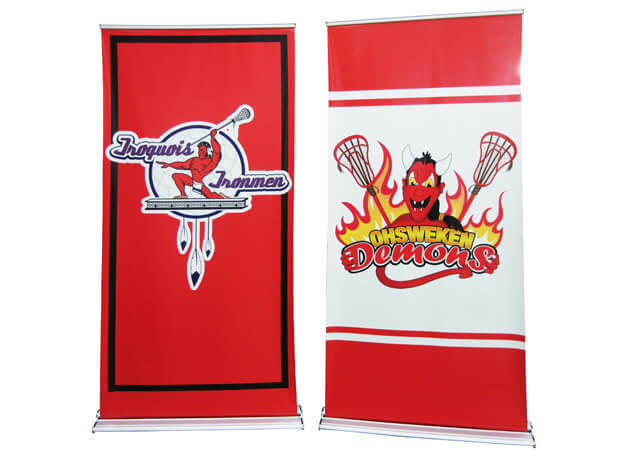 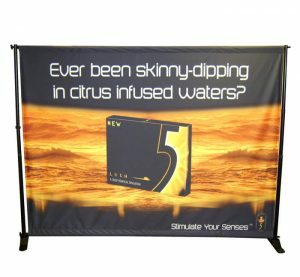 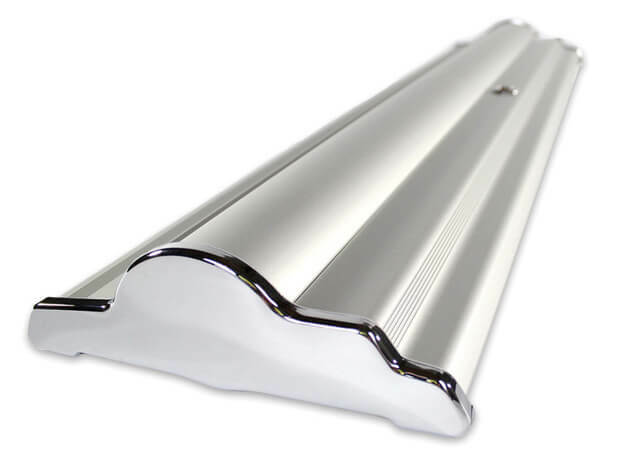 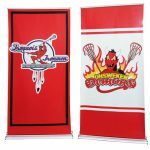 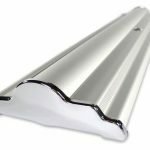 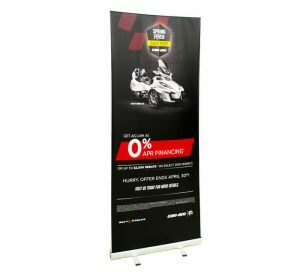 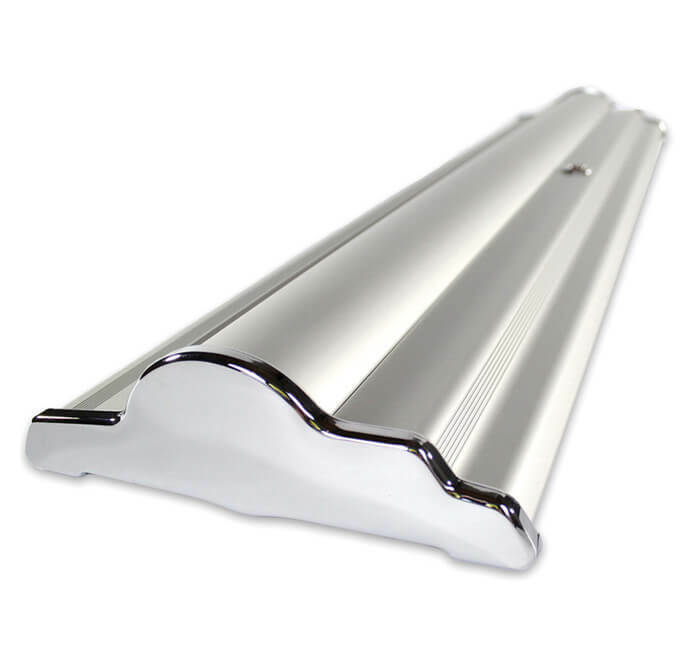 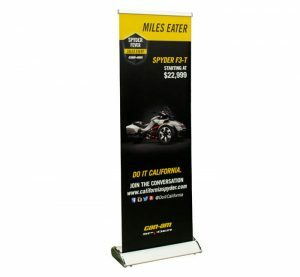 With its unique design and durability, the SatinStep Retractable Banner Stand is a perfect way to display your custom graphics. 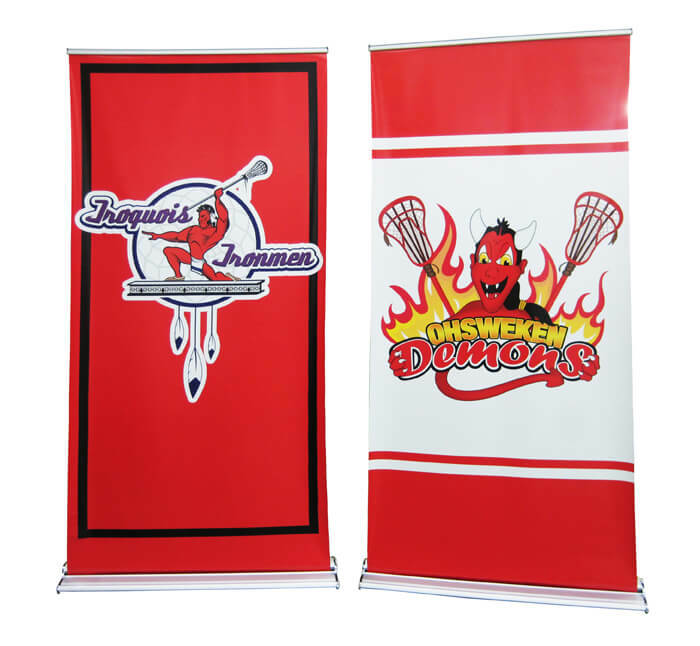 Its hook and loop or clamp bar attachment allows you to change your graphics effortlessly. 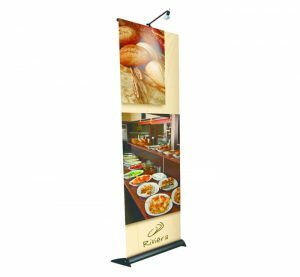 Its adjustable, telescopic poles also offer a lot versatility. 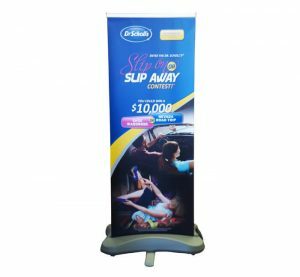 As a product that assembles and dissembles easily, it can be used for a variety of promotional campaigns in events, retail environments or trade shows.